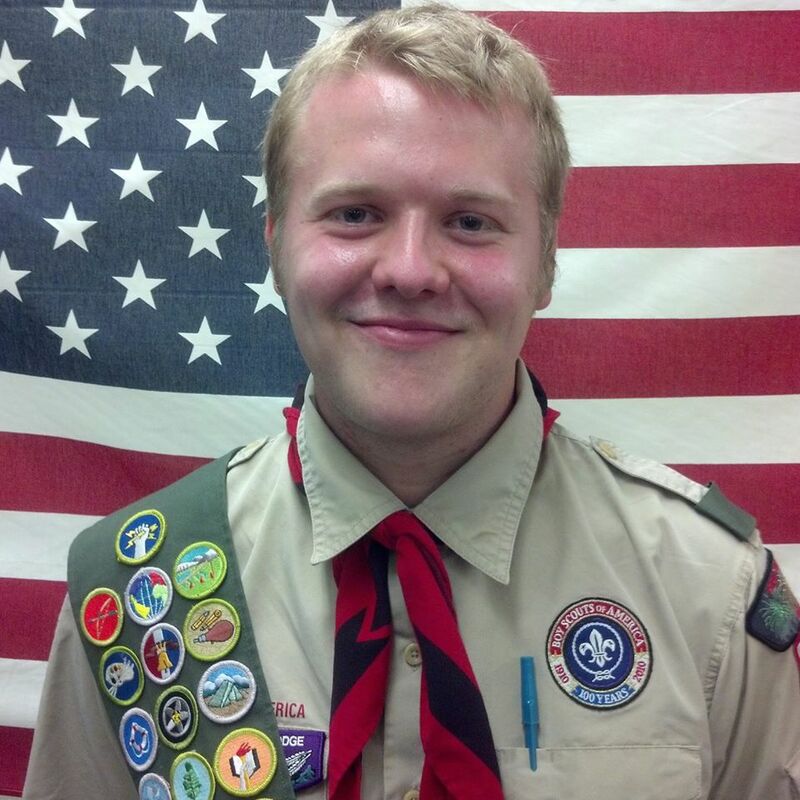 Isaac Truckenbrod, a member of Boy Scout Troop 33 chartered at First Lutheran Church in DeKalb, recently was awarded the Eagle rank, the highest award achievable in the Boy Scouts of America. He is the son of Brett and Leah Truckenbrod of DeKalb. Truckenbrod began Scouting with Troop 33 in the fall of 2009 and has enjoyed years of activities including day trips, service projects, weekend overnights, disaster relief and fundraisers. He has enjoyed underground adventure at Mammoth Cave. He attended summer camps at Camp Lowden near Oregon and is a member of the Order of the Arrow, Scouting’s National Honor Society. Truckenbrod enjoyed many winter adventures such as snowshoeing, dogsledding, building snow shelters in Minnesota and Wisconsin, and Klondike derby events in Illinois. Twice he traveled to Kentucky for a project to help restore an abandoned high school into a regional disaster center. He and fellow Scouts worked to clean and restore the building and grounds. Another disaster project took place after a F-4 tornado hit Harrisburg, Illinois. Scouts removed debris and cleared areas necessary to locate trailers for temporary housing. Truckenbrod’s most involved disaster project was with the tornado area in Oklahoma. He spent a week there with Troop 33. When the troop left Oklahoma he continued working there for three weeks afterwards on his own. After a short return to DeKalb, he returned to Oklahoma to work for the remainder of the summer. Work included cooking for victims and volunteers, plus tearing down a house, erecting temporary housing, clearing debris, and a mix of various needs of the community. Most recently he helped with the F4 Fairdale tornado that hit this spring. Along with a crew of Scouts, helped clear a wooded area damaged by storm winds on Wheeler Road. Truckenbrod’s Eagle Project at Oaken Acres Wildlife Rehab Center in Sycamore involved erecting an octagonal enclosure to serve as a bird flight area. Truckenbrod is a student at Northern Illinois University.